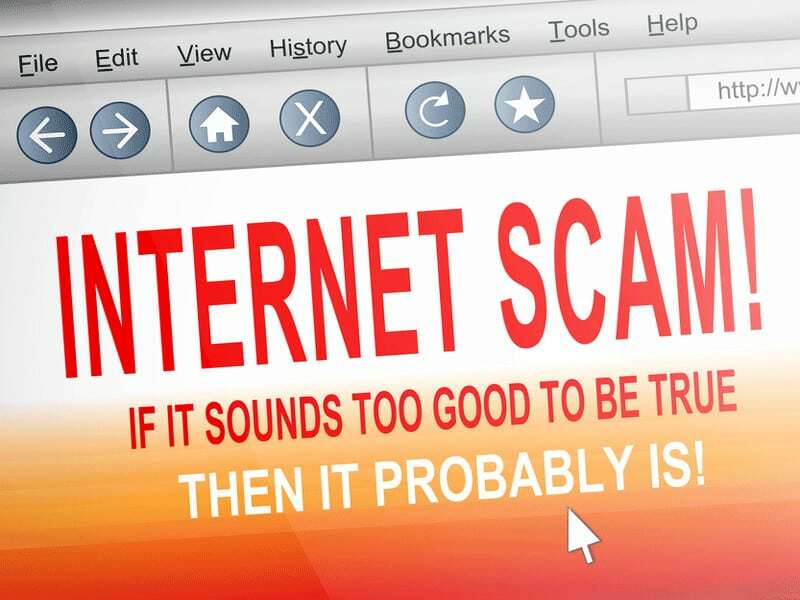 Beyond the illegal downloading of legitimate – but tampered with – antivirus programs, and the wilful installation of software from small, obscure companies with no track record, the most likely „in“ for fake antivirus is interaction with a pop up. The more impulsive (or worried) among them may even feel compelled to buy the „solution“ right then and there, or close the window via the tried and tested Windows method of clicking the ‚X‘ in the top right corner of the box. Buying a fake security program is a bigger issue though because the „solution“ is anything but that and is, instead, a gateway to more problems, such as an increased amount of malware on your computer, slow-downs, lock-ups and even programs that suddenly fail to open. In other words, closing that pop up could leave your system in a far worse state than before – slow at best, infected at worst.